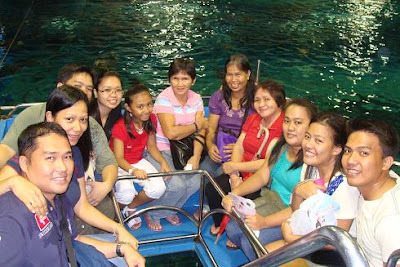 *Manila Ocean Park started as the first marine-themed park in the Philippines, and has now evolved into an integrated resort destination that houses exciting, enticing, and enriching marine life attractions that are truly at par with Asia’s best. We visited the Manila Ocean Park in June 2010. It is very similar to Sentosa's Under Water World. 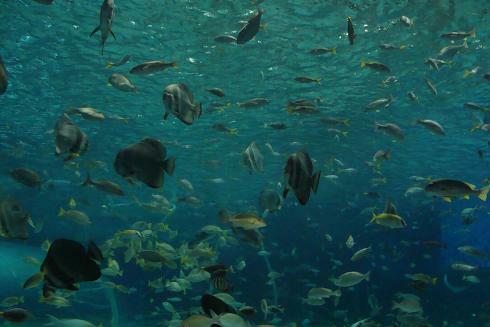 Where you can see a wide variety of fishes up close from the glass. Where you will be tickled non-stop by the fishes that helps you get rid of the dead skin off your feet. 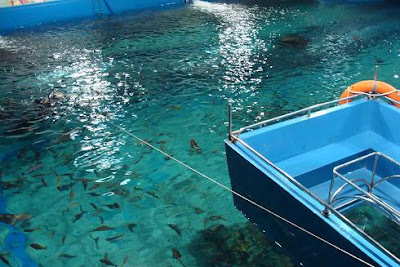 *Aside from learning about marine life wonders and the importance of conserving the environment, guests will also enjoy multi-sensory spectacles and world-class lifestyle hotspots. it seems like it was only a while ago when i felt tickled by the fishes seeing your pictures Che, thanks for sharing some interesting spots from our home. I am ticklish, so no way, I can enjoy that Spa. But this could be quite an experience, if I try. Wow! This is one place in Manila that we love to visit. My sisters and i were planning this May and hopefully we could push trough the plan. 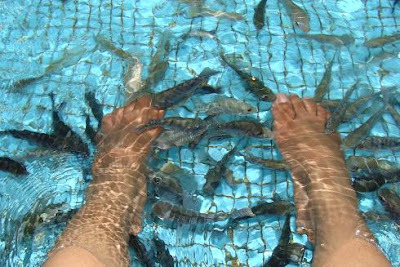 I so want to try that Fish spa. Wow, that looks like a great place for fun! I'm not sure how much I could stand of the fish in the footbath! 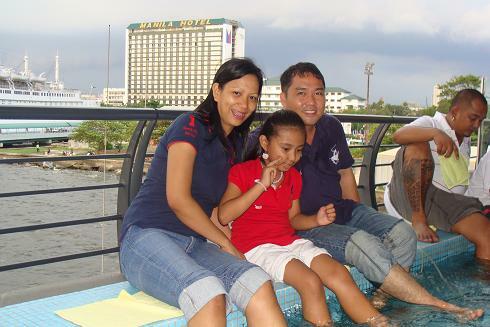 I remember your fish spa photo very well...smiling here again at the thought of it :-) love yah twinzy! i never been there yet. 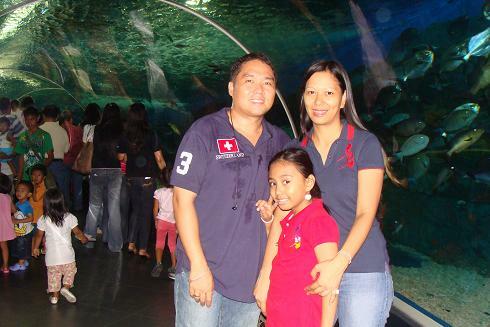 hopefully we will visit that place next year. that fish spa look so interesting. i would love to try that. i felt nostalgic. visited there in 2008. ganda talaga. visiting from TT. I love this place! 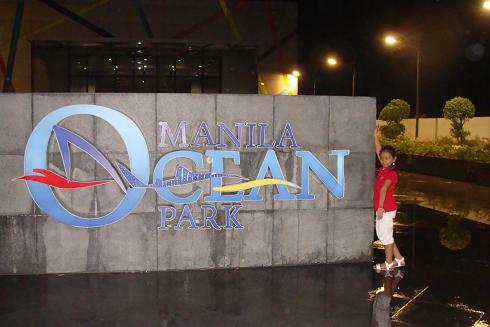 Perfect to be included for a Manila itinerary! When I went here, too bad I haven't tried to fish spa. I am so ticked just thinking about it! LOL.